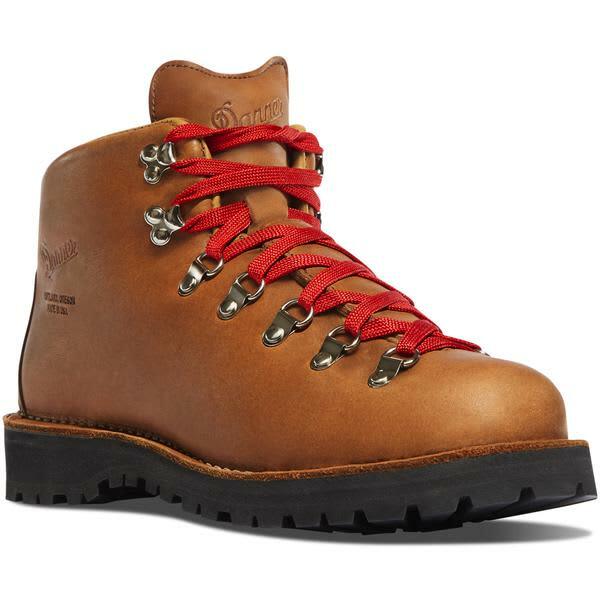 Ask a seasoned backpacker what the ideal hiking boot looks like, and you're bound to hear a description of the Mountain Light. That's because for over 30 years, the Mountain Light has set the standard for every new product that hit the market. Every single pair is built by hand in Portland, Oregon.